For the fourth straight year in a row, enrollment has increased at American Union Elementary School. 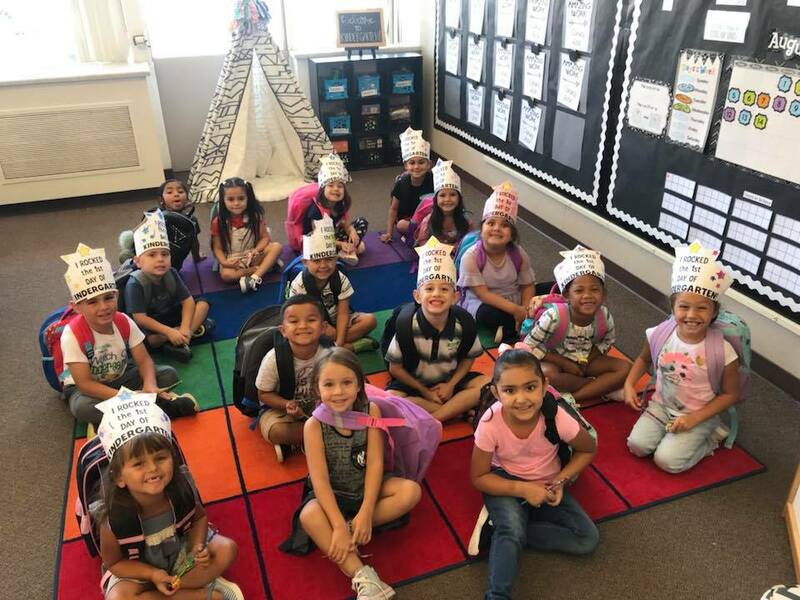 Currently at 359 students, the school has seen a steady increase in its student population, something that Principal Dr. Heather Gomez attributes to dedicated teachers and expanding quality programs for all kids. “Our teachers work incredibly hard to provide the best educational environment for every student, every day. We have also focused on broadening our academic and extracurricular offerings for all students, providing more opportunities for AU families,” stated Dr. Gomez. Gomez is referring to AU’s STEAM program, which has broadened Science, Technology, Engineering, Art, and Mathematics opportunities at the site. While these opportunities are being embedded in the curriculum, older students are being given opportunities to take classes, such as Robotics, in an effort to explore their interests. AU is excited to be able to offer a Drama Club after school for all 4th-8th grade students this year. Students will have the opportunity to put on plays for friends and families by participating in this program. 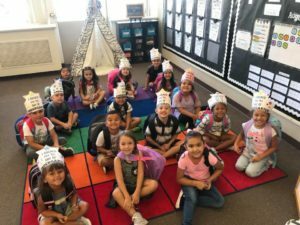 American Union Kindergarten students on the first day of school.